IS EAGLES CB SID JONES A NICKEL OR IS HE WORTH MORE? 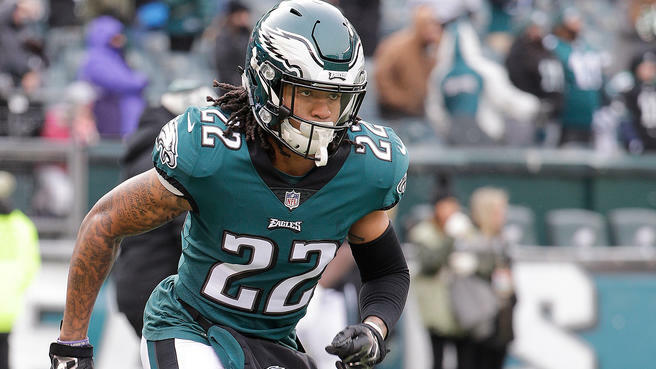 Eagles fans should keep their eyes on cornerback Sidney Jones tonight in the exo opener against the Pittsburgh Steelers. Second-year man Jones didn’t play in last year’s preseason, since he was recovering from his pre-draft Achilles tendon injury. Jones played in the regular-season finale against Dallas on New Year’s night and used his offseason to get bigger, faster, and stronger. So far, Jones has lined up primarily as the nickel cornerback, along with De’Vante Bausby and Avonte Maddox, so tonight’s Pitt game will be a test. Previous B-DAWK TALK MADE US ALL PROUD TO BE EAGLES FANS! Next EAGLES 3RD-STRINGER NATE SUDFELD PSYCHED TO QB TONIGHT, WATCH!